Keep your hands grippy with the help of rock climbing chalk, we have chalk available as loose, chunky, chalk balls or liquid for all preferences. And to carry the chalk around, we stock a massive range of chalk bags and bouldering bags. Use the filters down the side to narrow down the selection. 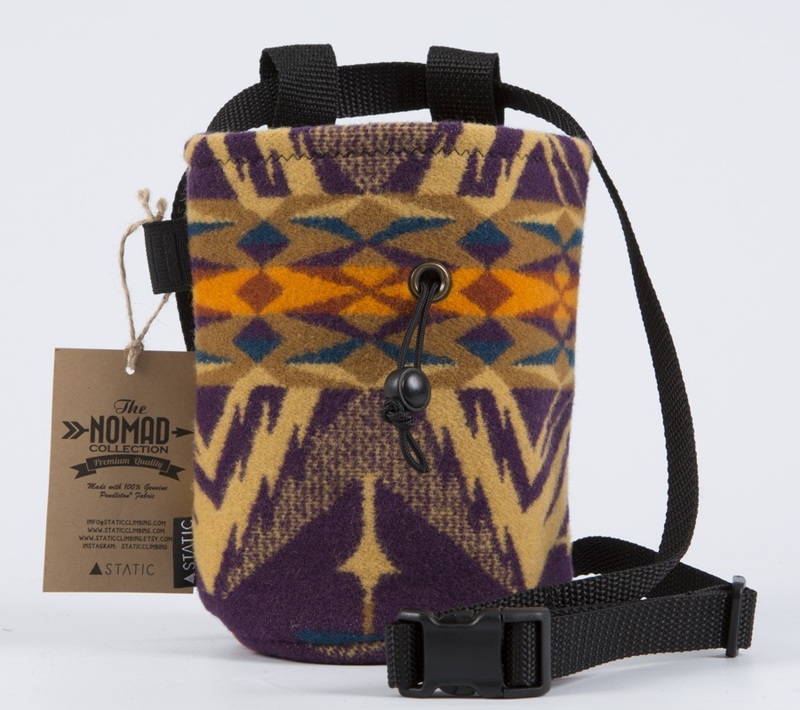 Premium, handmade, genuine Pendleton wool chalk bag from Static - durable, functional, and unique. Super functional chalk bag with hip-belt and brush holder. Premium handmade canvas chalk bucket from Static - durable, functional, and unique. The Aperture Chalk bag from Arc’teryx is made for advanced climbers, with an innovative and simple twist-to-close system. Black Diamond's White Gold refillable chalk shot provides exceptional grip, with a specific climbing blend of chalk stored in a mesh ball for mess-free application. 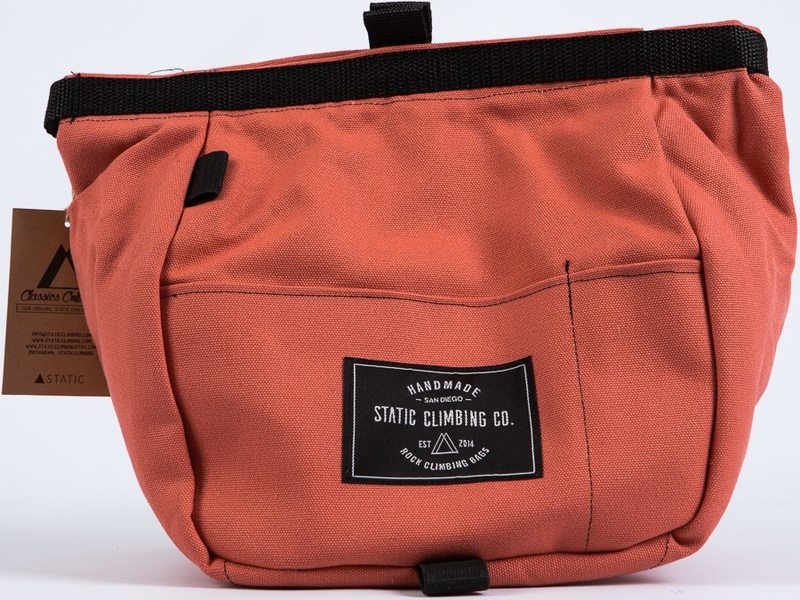 The ultimate chalk bag for your busy gym sessions, and still perfect for a day at the crag. Prime your hands to increase friction with the Tokyo Powder Astro Chalk Ball before applying ordinary chalk. Big sized chalk bag with a cool graphic from Charko. 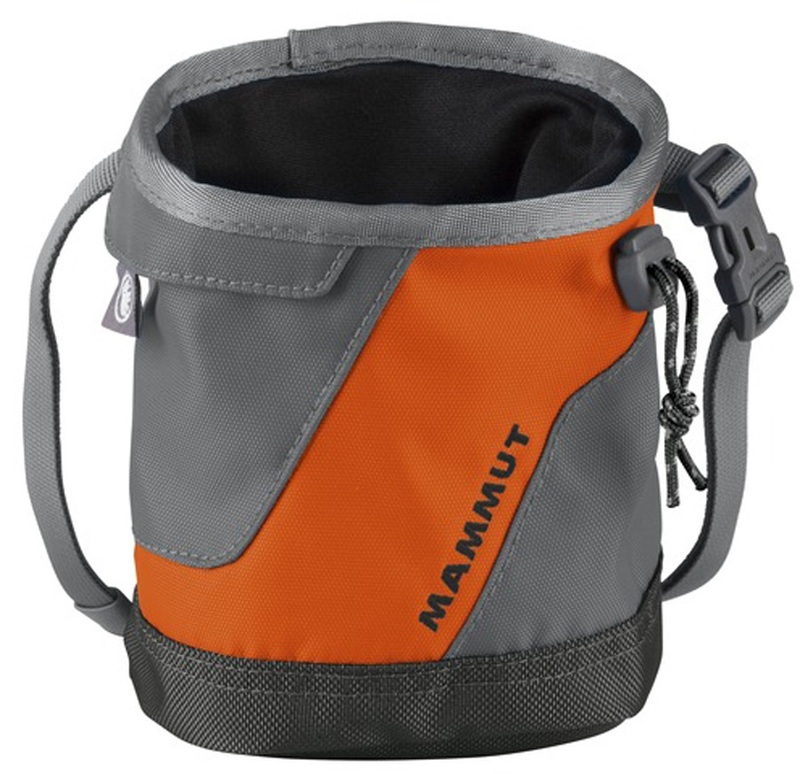 Get creative with the Stitch Boulder Chalk Bag from Mammut! Big chalk bag with a wide stable base for open projects. Big bag of climbing chalk! Designed for rock climbing it is also ideal for gymnastics, weightlifting, yoga and athletics. Premium handmade waxed canvas chalk bag from Static - durable, functional, and unique. Chalk bag with belt that comes with great features to keep you going whilst you climb. Lightweight rock climbing chalk bag with a fun design and belt from Ocun. 8b+ chalk bag Stan the mummy has been climbing for roughly 600 years! Big sized Romanian flag chalk bag from Charko. Big sized Greek 'blue and white' flag chalk bag from Charko. Chunky chalk in a chunky tub. The Black Diamond Mojo Kids' chalk bag - small size for small hands. Unique canvas chalk bags inspired by artists around the world, and handmade by Static.